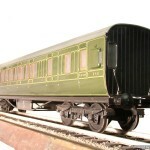 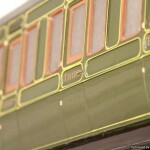 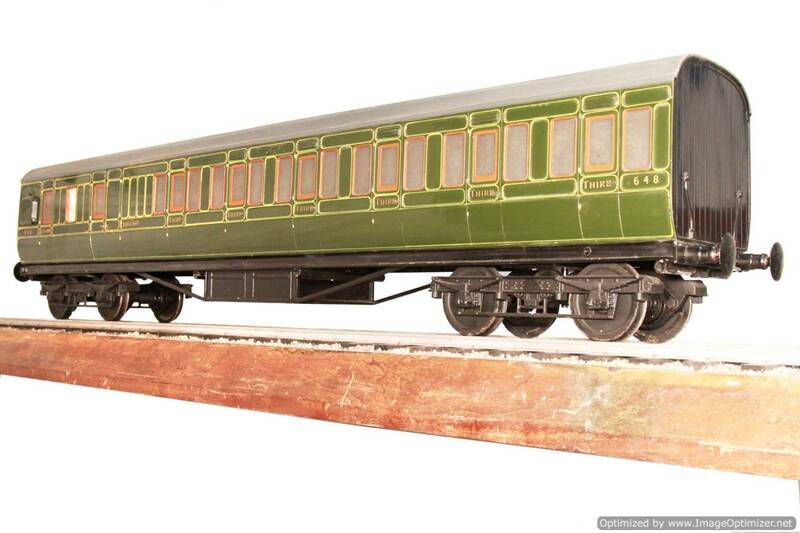 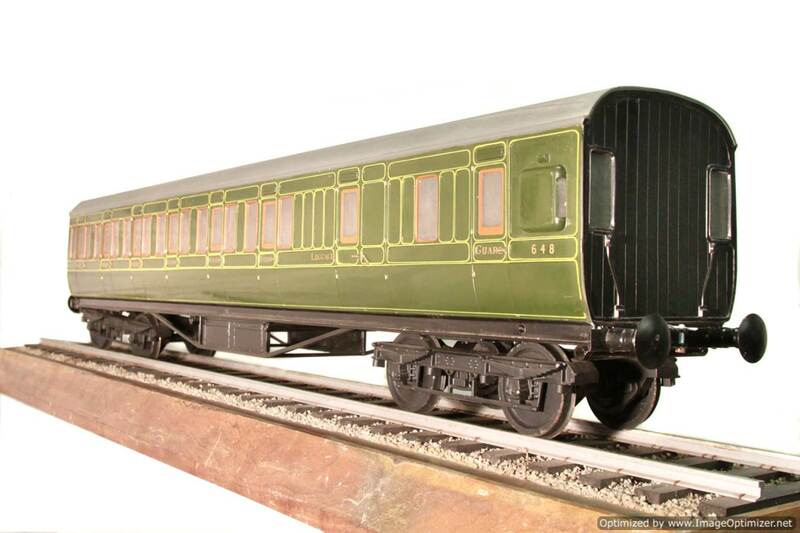 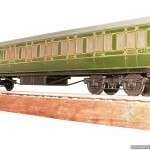 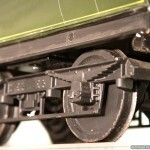 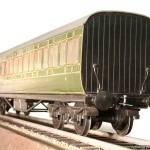 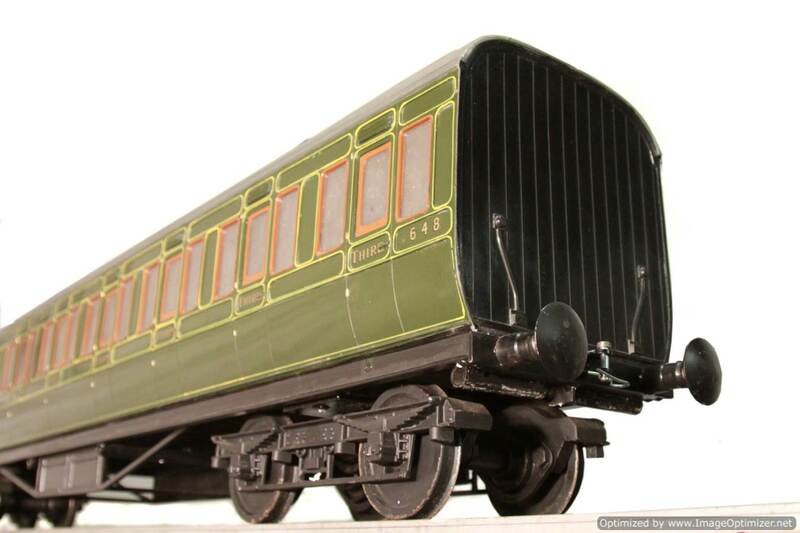 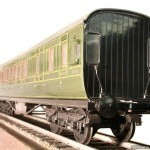 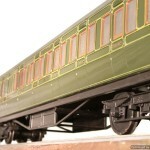 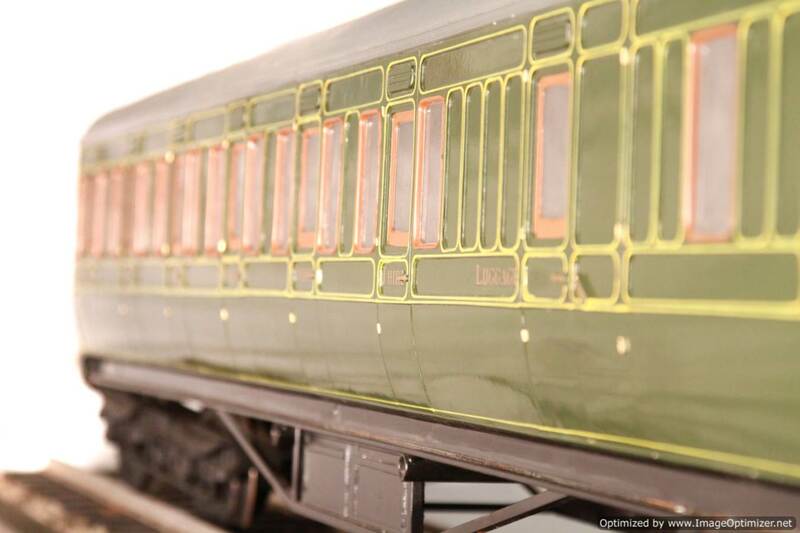 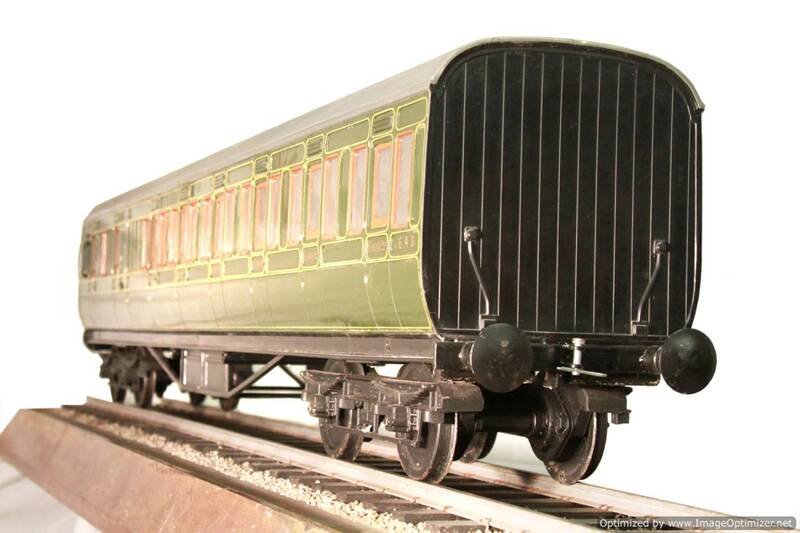 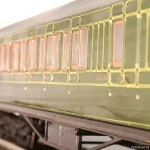 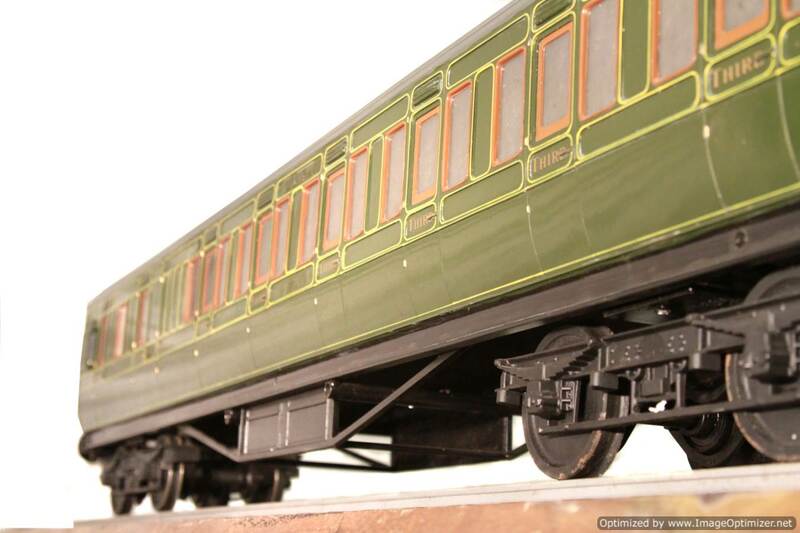 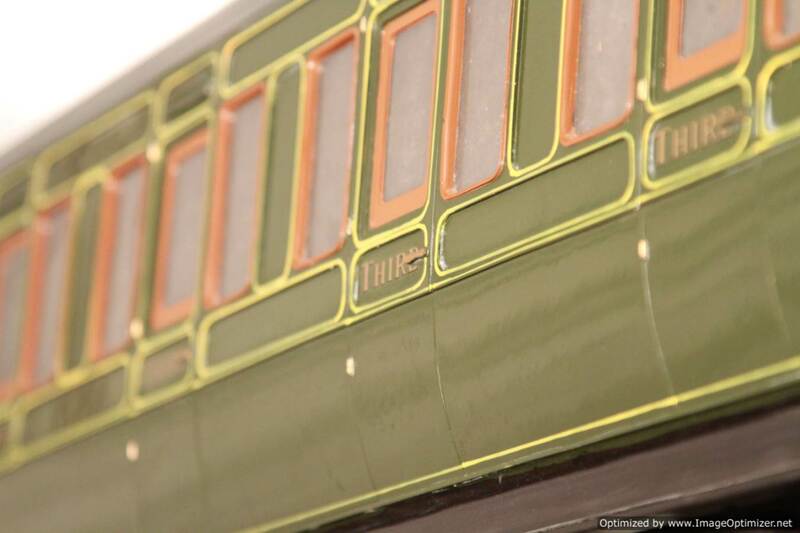 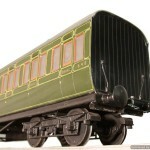 Here we have a brand new 5″ gauge Aristocraft Southern carriage. 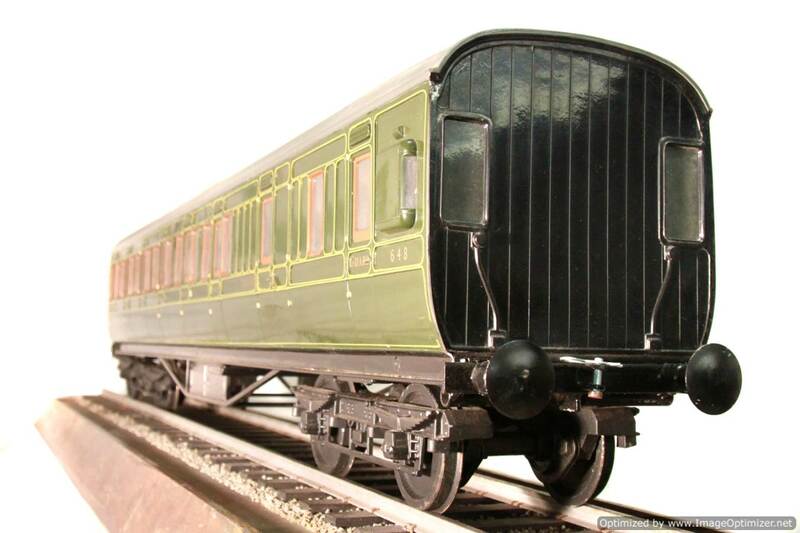 This one is fully lined out and nicely so, made by Rob Hall before he retired, but only used once before being placed on the shelf in a private collection. 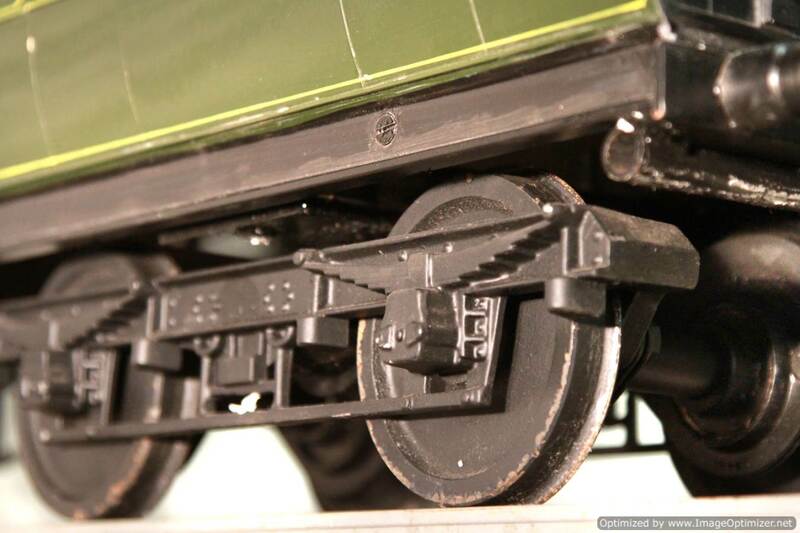 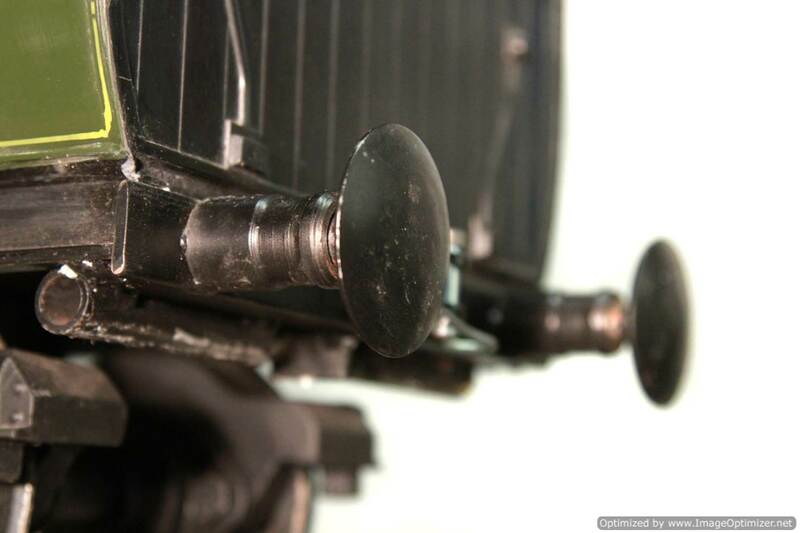 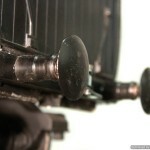 It is one of a pair, listed here separately,….. this being the straight carriage rather than the brake third. 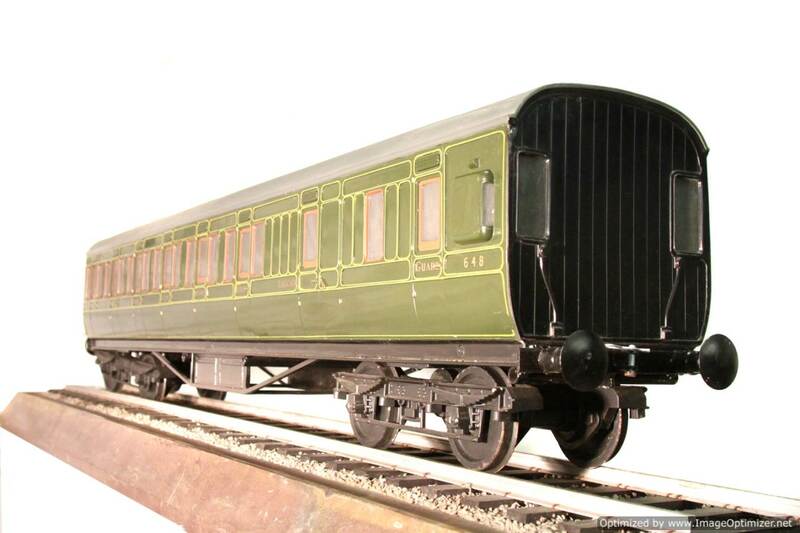 It comes with it’s footsteps so is fully ride on, and is offered at the basic Aristocraft list price, without the waiting list, and with the extra lining for free! 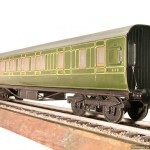 £2800 if both carriages bought as a pair.